Nothing beats the ability to reach out and touch your opponent at range. 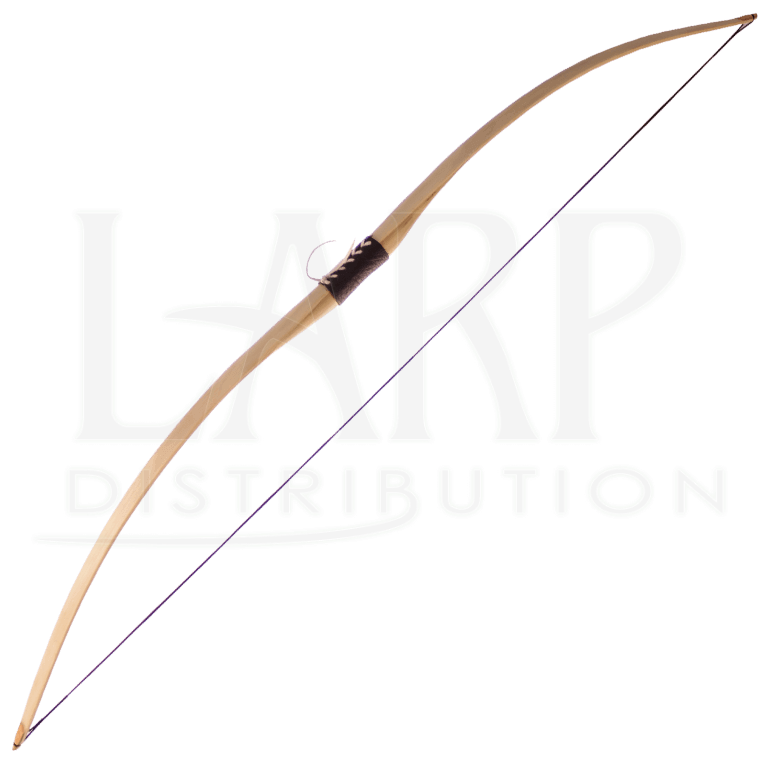 This Wooden LARP Longbow takes the longbow of medieval fame, and converts it into a wicked ranged weapon that does just that, while fitting typical LARP and safety specifications. 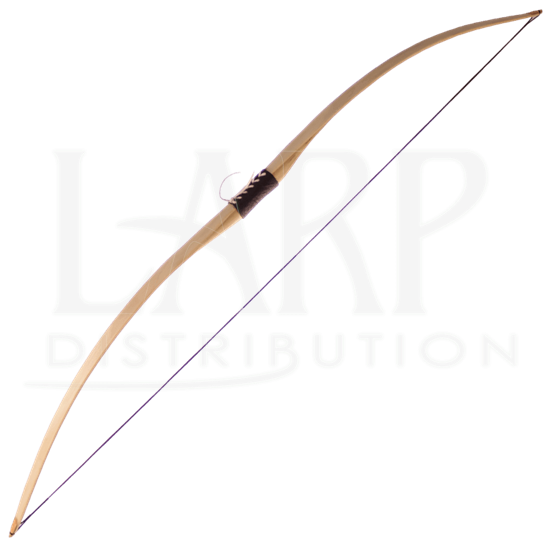 This LARP bow has a stunning, simulated Woodgrain finish, although it is made from fiberglass to retain a level of durability and strength, as well as safety that is required of all LARP weapons. It has a draw weight of 24-26 lbs. at a 28 inch draw length. 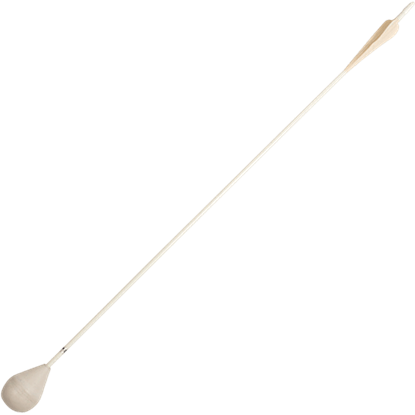 The wooden look ensures that this bow fits quite nicely into typical medieval themes, while the size of the bow makes it look all the more like a typical bow of the times. 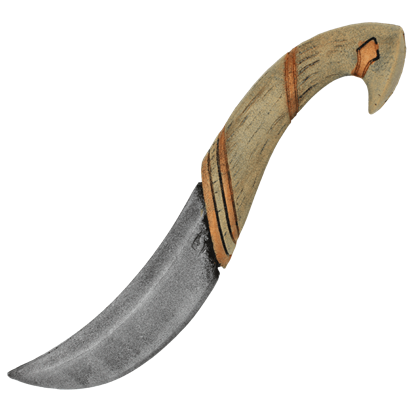 A leather hand grip also ensures that the bow is a pleasure to handle, both for just holding and for use, in practice and in LARP battles. 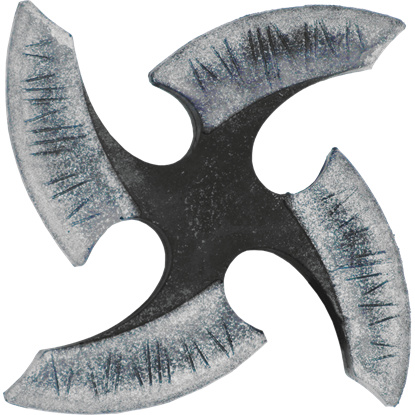 It measures approximately 63 inches tall and is perfectly suited for left-handed archers or right-handed bowmen. The string is made from Dacron B50, a synthetic string that provides a measure of reliability when it comes to firing your bow. The bow is perfect for shooting all manner of different arrows, ranging from typical arrowheads for practice to traditional LARP arrows and IDV arrows of all sorts. 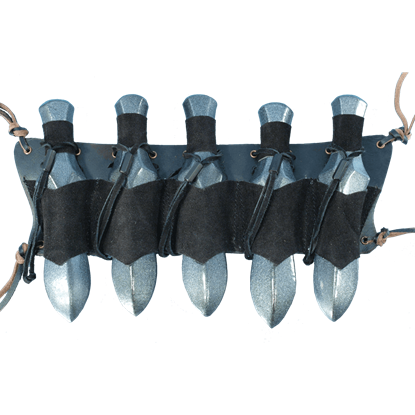 This bow comes complete with a string and a bow bag, which makes transporting and storing your bow safe and easy. With its low draw weight, this bow also makes for a fantastic youth longbow, especially for beginners or younger archers. If you are looking for a fantastic bow to carry into battle, with which to use when you want to pepper your enemy with arrows from afar and ensure your victory before you ever step into close-combat range, then this Wooden LARP Longbow is definitely the one you are looking for, as it will make you feel like a medieval long bowman every time you hold it.